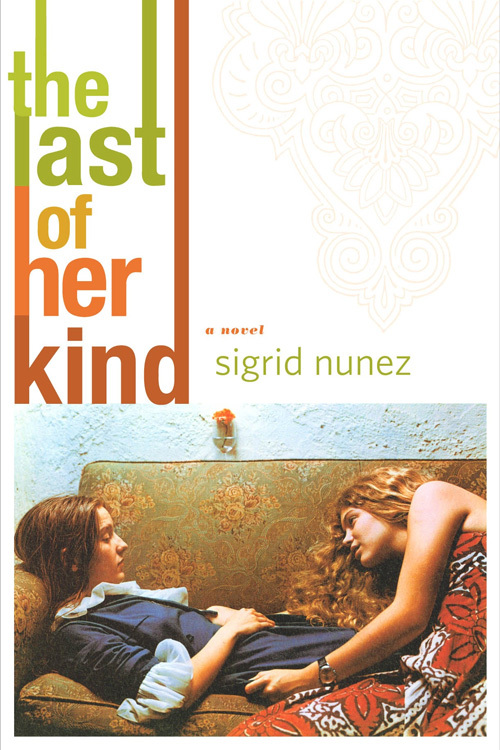 When a woman unexpectedly loses a lifelong friend and mentor to suicide, she finds herself burdened with the unwanted dog he has left behind. 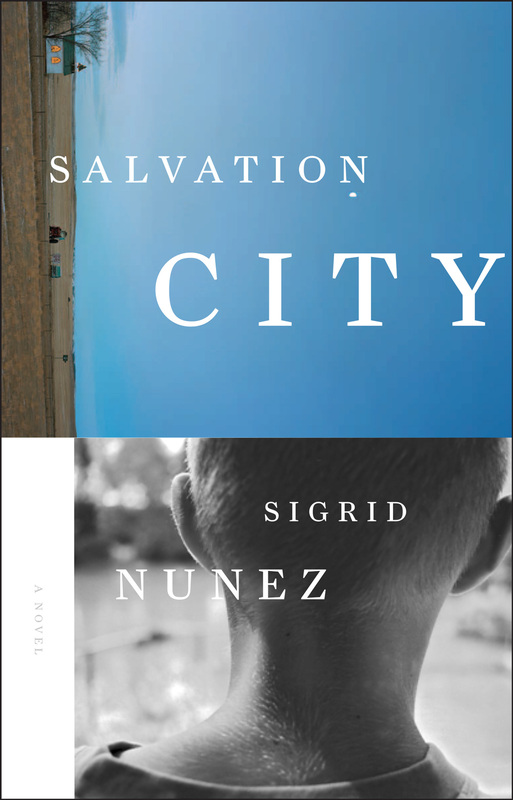 Her own battle against grief is intensified by the mute suffering of the dog, a huge Great Dane that had been devoted to its suddenly vanished master, and by the threat of eviction: dogs are prohibited in her apartment building. 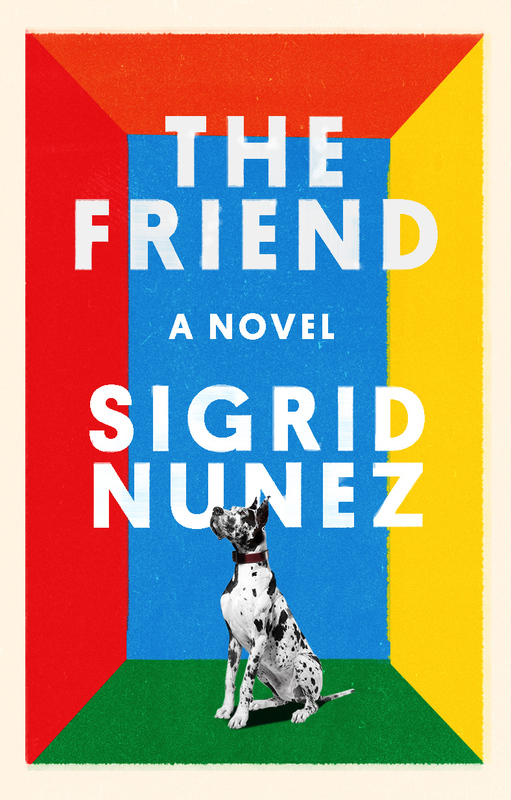 Elegiac and searching, The Friend is both a meditation on friendship, loss, and bereavement and a celebration of the wonder and healing power of the human-canine bond. 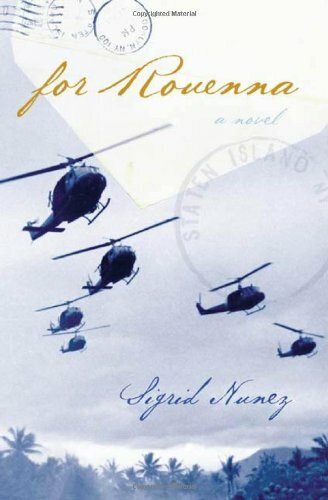 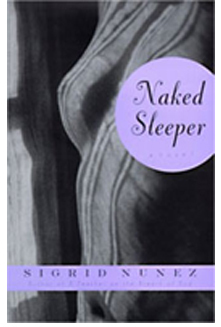 Sigrid Nunez has published seven novels, including A Feather on the Breath of God, The Last of Her Kind, Salvation City, and, most recently, The Friend. 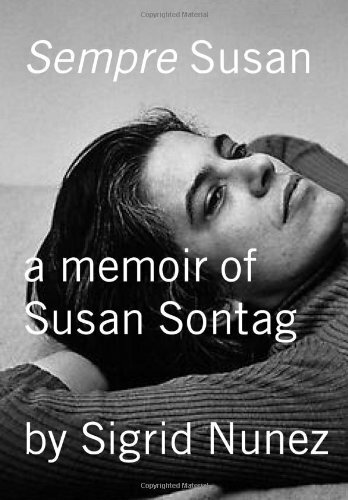 She is also the author of Sempre Susan: A Memoir of Susan Sontag. 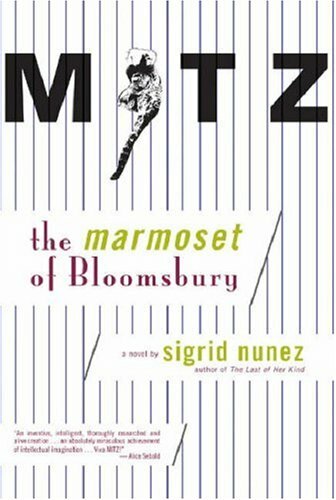 Among the journals to which she has contributed are The New York Times, The New York Times Book Review, The Paris Review, Threepenny Review, Harper’s, McSweeney’s, Tin House, The Believer, and newyorker.com. 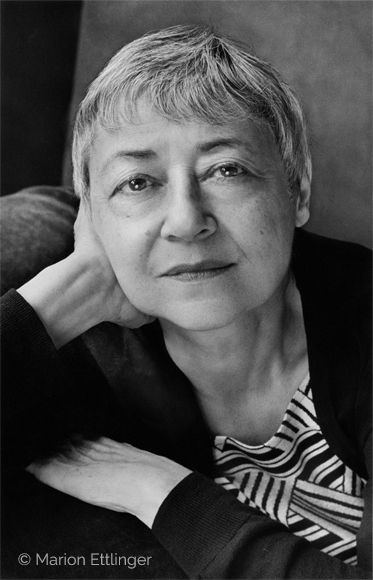 Her work has also appeared in several anthologies, including four Pushcart Prize volumes and four anthologies of Asian American literature.